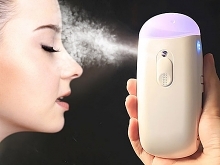 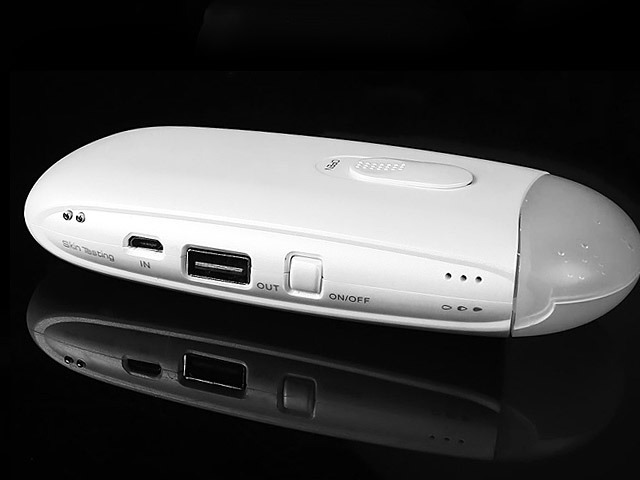 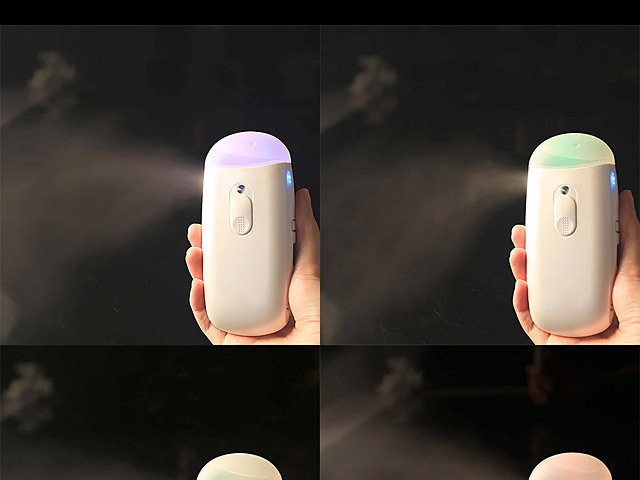 This Nano Facial Sprayer Power Bank 5200mAh is the most favorable beauty gadget with simple. 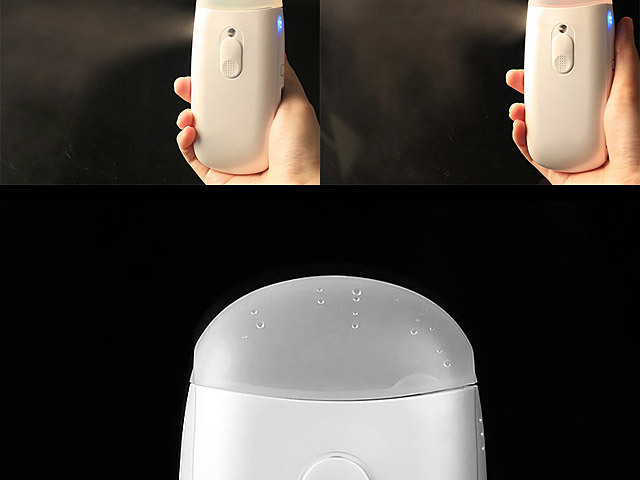 Elegant and fashionable design. 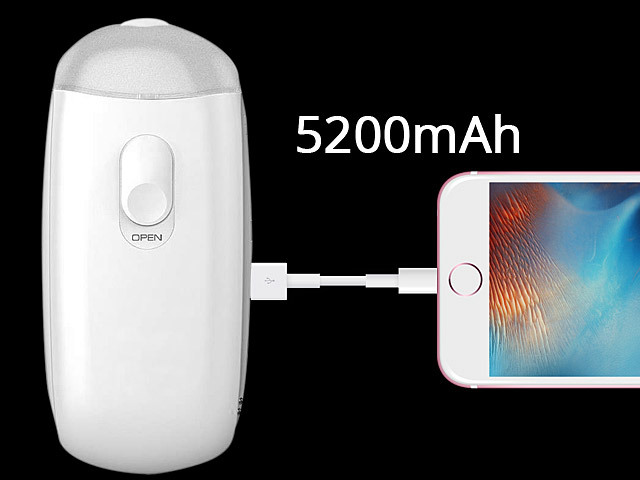 Built-in 5,200mAh rechargeable battery. 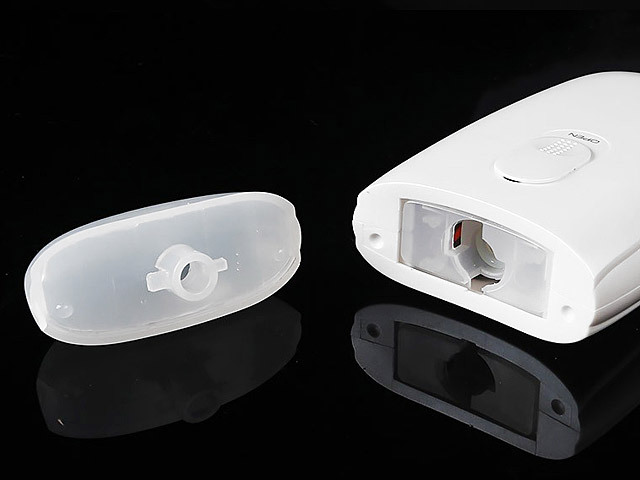 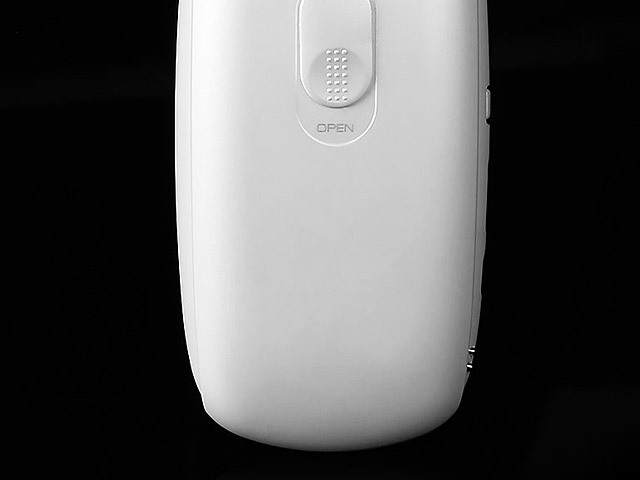 Easy to carry to charge your Smartphone and moisturizing skin any where any time, to make your skin elastic and tender.